This week marks the passing of a pioneer of the paranormal, astronaut Edgar Mitchell. Unlike most astronauts who retreat into obscurity, Edgar Mitchell never stopped pushing the boundaries of science and human understanding during his later years. In 1971, Mitchell became the sixth man to walk on the moon. Six others followed him before the Apollo missions ended, making Mitchell one of twelve human to set foot on an extraterrestrial world. By his own description, Mitchell had a profoundly life-changing experience on his way back from the moon. In his 1996 memoir, “The Way of the Explorer,” he described the experience: “What I experienced during that three-day trip home was nothing short of an overwhelming sense of universal connectedness. I actually felt what has been described as an ecstasy of unity,” he said. Mitchell kept his head down for a while, but eventually he went public with the assertion that the United States government has a great deal of information on extraterrestrials that they were not sharing. He was very vocal about the need for greater disclosure, but his interest in the paranormal did not stop with his pleas for greater government disclosure. Mitchell was open about his views on the paranormal and psychic, and he founded the Institute of Noetic Sciences, which sponsors research into the nature of consciousness, or studying the unexplained. Mitchell was born in Hereford, Texas, on Sept. 17, 1930 but considered his hometown Artesia, N.M., near Roswell. He regularly attended paranormal conferences and appeared on televised documentaries with paranormal themes. As I science teacher, I could not help but be impressed by the fact that he was so outspoken about his acknowledgement, in fact embracing of, paranormal ideas. 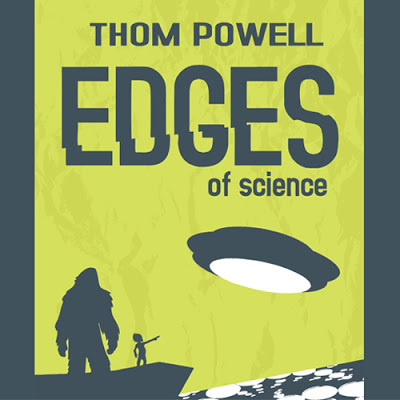 More than anyone else, it was Mitchell's outspokenness that opened my eyes to the view that paranormal ideas and questions have merit, even in a scientific sense. 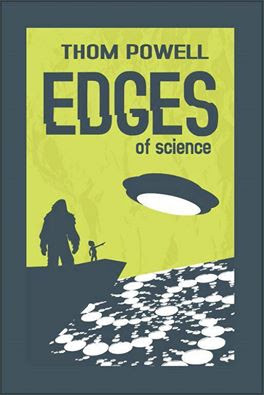 Edgar Mitchell help me to see that many, maybe all paranormal matters have a connection, that they are a essentially the thread that that binds and stitches the fabric of space-time that we inhabit. 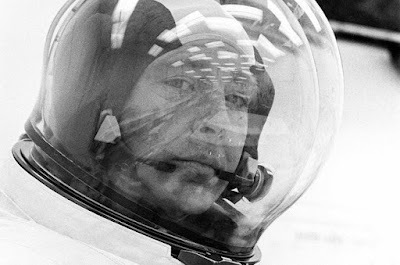 More than anyone else, it was Edgar Mitchell's courage and outside-the-box thinking that gave me the courage to write down all the bizarre stories and experiences that ultimately became Edges of Science. 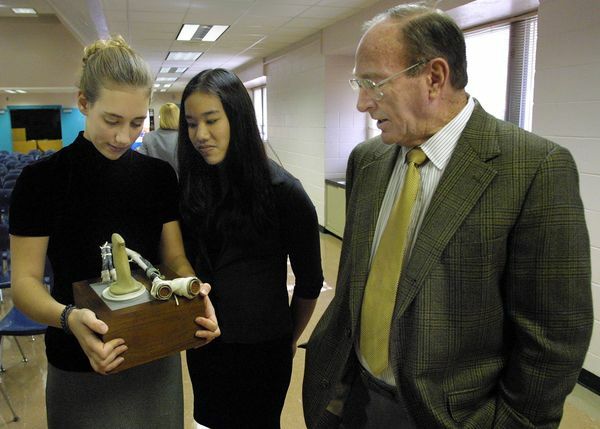 In this 2001 photo, Christa MacAuliffe Middle School students Jacqueline Simard, 14, and Kathleen Ramos, 14, 8th graders at the Boynton Beach school, hold the hand controller that astronaut Edgar Mitchell used to land the lunar module for Apollo 14 on the moon in 1971. He spoke to students at the school that day. (Bob Shanley/The Palm Beach Post).